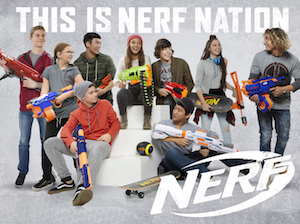 Hasbro and Kingsmen Creative have revealed plans for the world’s first family entertainment centre inspired by the popular toy brand Nerf. 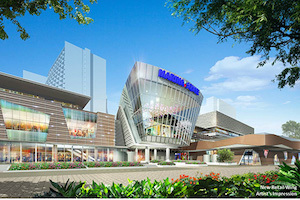 The Marina Square mall in Singapore will be the venue for the first Nerf FEC, LTW Media reports. Hasbro is partnering with Kingsmen Creative and its subsidiary Nax Singapore on the project. The licensing agreement was signed in February this year to begin working and the two will create, build and operate the venues. Taking up 18,000sq.ft on the mall’s ground level, the indoor attraction will feature multiple activity zones that promote active play, teamwork and encourage participants to explore beyond their comfort zones while having fun. Late 2019 is the expected schedule for the opening of the attraction.